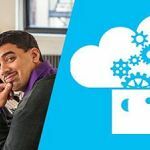 Learn Azure with the following free courses and tutorials. 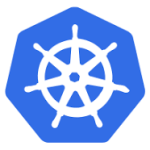 Chosen and upvoted by our community. 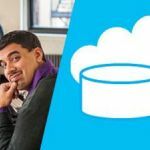 Do you know other free Azure courses that should be listed here? 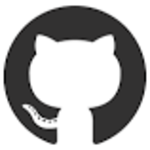 Add them to Coursearena and help others who search for it. 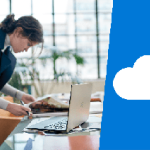 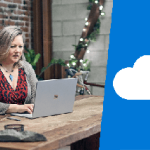 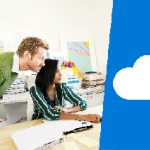 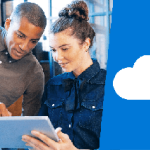 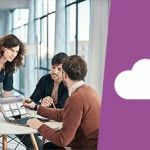 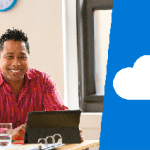 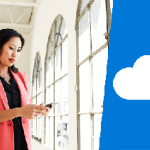 Continue your learning journey as you go from a traditional Active Directory-based infrastructure to Azure Active Directory (AD) - Microsoft&rsquo;s multi-tenant cloud based directory and identity management service. 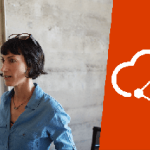 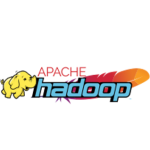 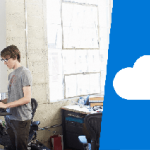 Learn how to use Azure Data Lake technologies to store and process big data in the cloud. 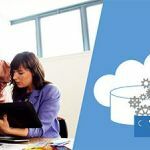 Learn how to install or provision SQL Server 2016, SQL Server v.Next on Linux, and Azure SQL Databases. 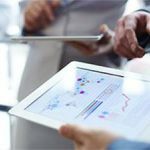 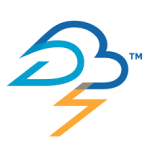 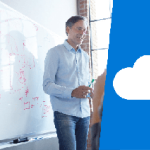 Want to learn how to address security and compliance concerns and build a trusted cloud platform? 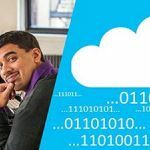 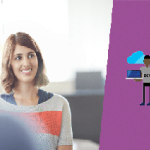 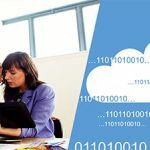 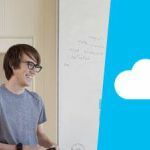 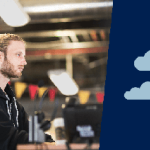 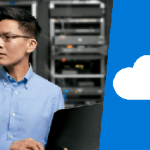 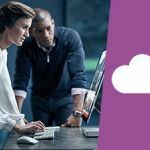 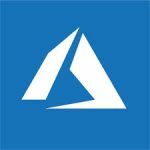 Check out this course on Microsoft Azure security and compliance. 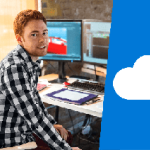 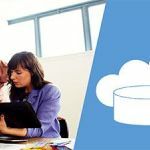 Learn how to deploy relational and non-relational databases in the cloud and explore the breadth of Azure&rsquo;s data services, from a single database instance to a massive scale data warehouse for working with Big Data.